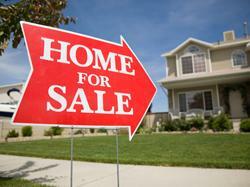 Do you feel you are ready to sell your home or property? Prior to selling, read each of the sections below. We’ll give you proven, no nonsense advice. They will assist you in selling your home quickly and for best possible price. Open houses the first weekend you are listed & until your home is SOLD.